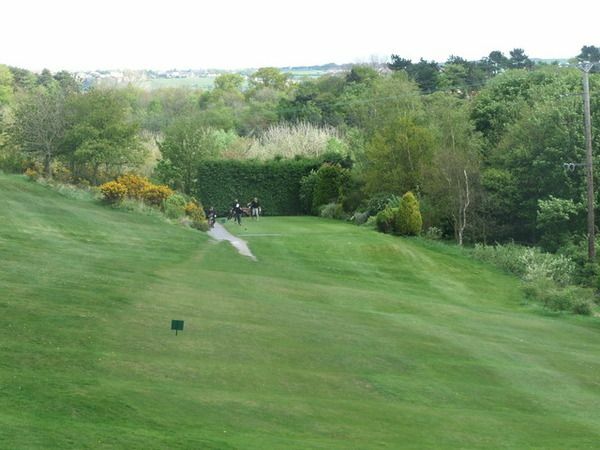 The Saltburn-by-Sea Golf Club is an 18-hole par 70 5,974 yards parkland golf course with was designed by James Braid and opened first time in the year 1894. 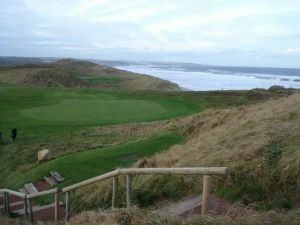 The course is located on the outskirts of Saltburn in North Yorkshire. 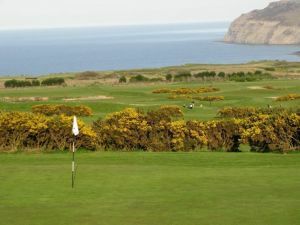 An undulating meadowland course, Saltburn is surrounded by woodland and features prominently on the local open golf tournament circuit. 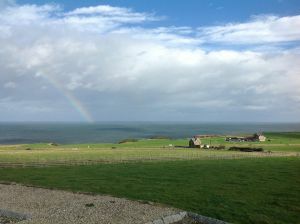 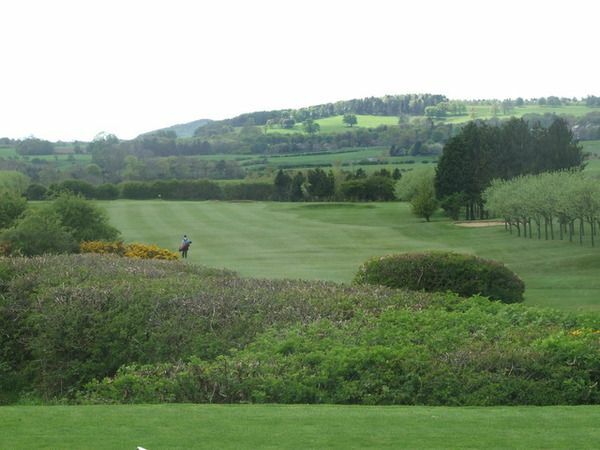 The unique features of the course are the stunning views out to sea and inland to the North Yorkshire National Park and the well known Roseberry Topping. 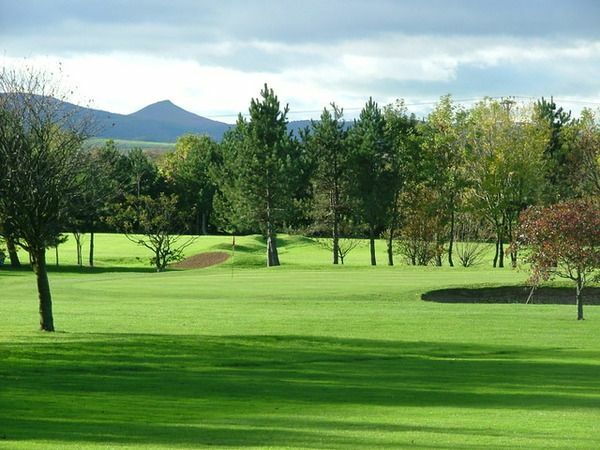 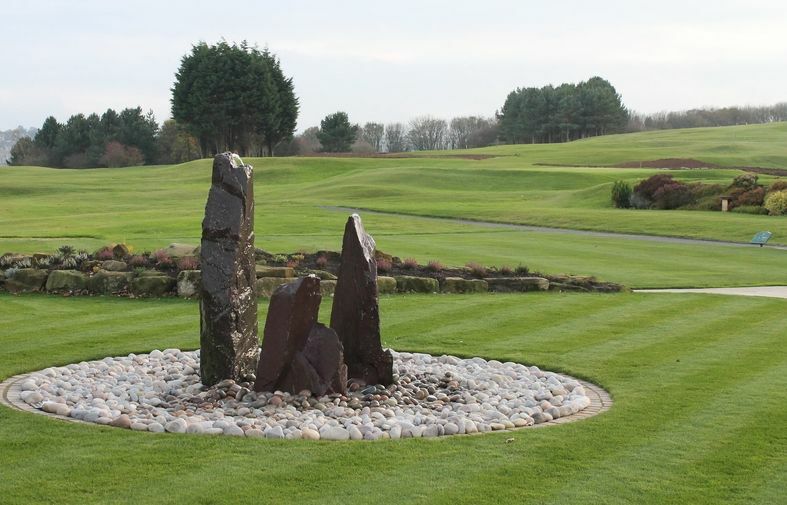 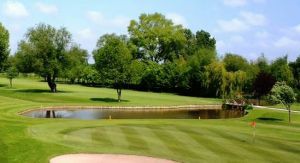 It has an ever increasing list of members which presently stands at close to 1000 full paying members, which is a tribute to the fantastic quality of the course. 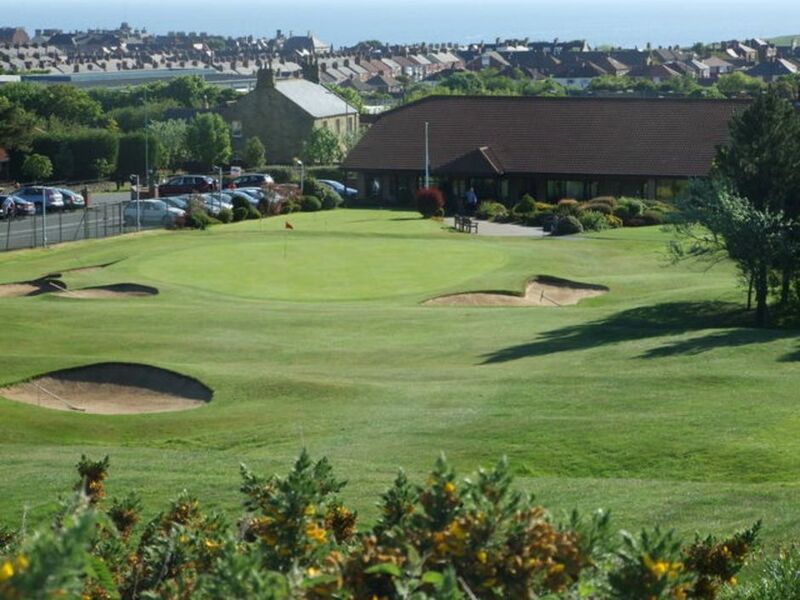 Saltburn-by-Sea Golf Club is not yet in our pool of Golf Courses for orders.